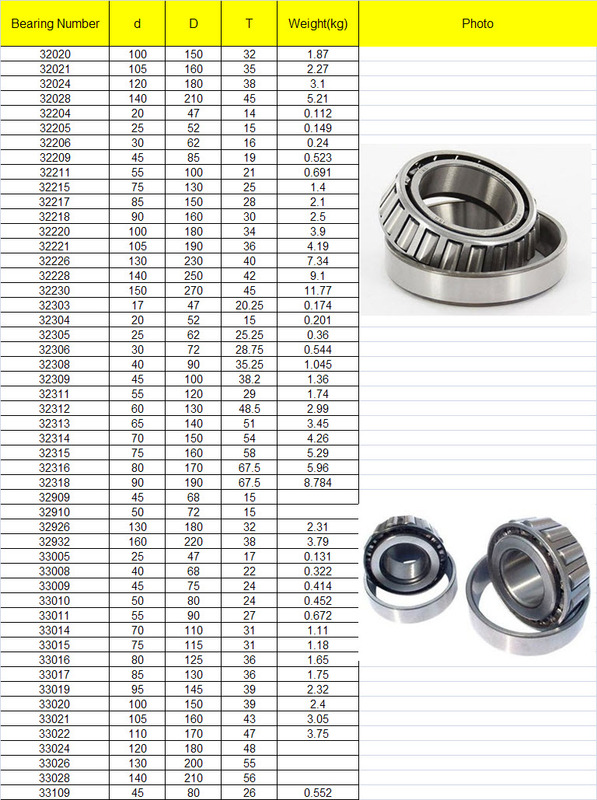 Shanghai CAIDON Import and Export Co.,ltd is a professional company which is specialized in the bearings and transmission parts, and has the ability to supply the different kinds and different grade of bearings. We were established in 2004, and located in the most important exporting city-Shanghai, we have the warehouse and QC systems, and a professional team for the whole process. Now we have a large scope of bearings. 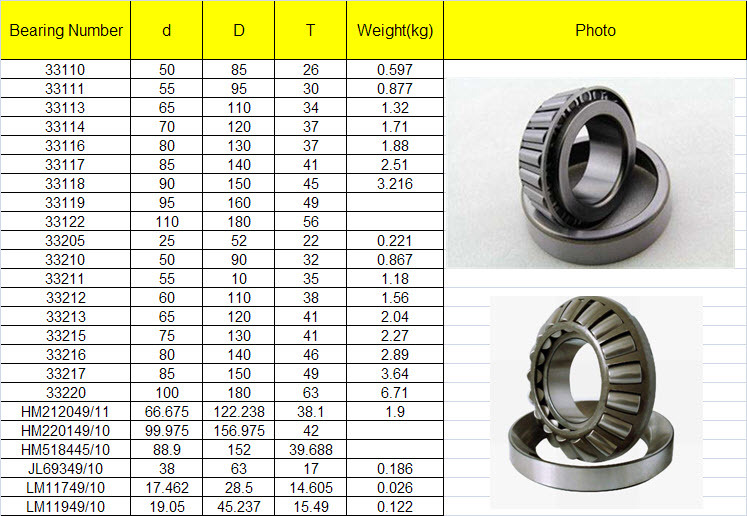 And we have the good cooperation with bearings factories and the relvant transmission parts factories. For many years our goods have a good reputation in Europe and Japan market. To satisfy our customers' demand is our aim. We have one completed QC department which is equipped with the most advanced instruments. And we have good relastionship with national authorized institute and keep the most advanced version with ISO standard, and every lot goods must be inspected before the shipment.And we could also supply the technique support to our customers.